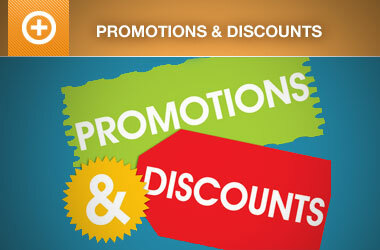 Do you want to offer your attendees, customers, or other patrons an incentive to promote your events? Now you can! With our AffiliateWP Integration add-on for EE4, the process is quite simple. AffiliateWP is an affiliate plugin for WordPress. With AffiliateWP, your affiliates can promote your products and services, which improves your website’s SEO rankings, drives more traffic to your site, and increases sales/revenue. Visit the AffiliateWP website to learn more. 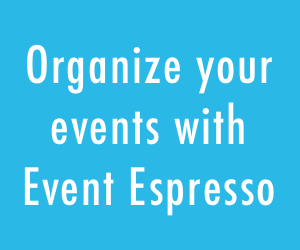 Event Espresso’s integration with AffiliateWP allows your affiliates to promote your events from their websites. When someone visits your website by clicking one of your affiliates’ referral links, the affiliate receives credit for the visit. If that visitor purchases tickets to your event, then the AffiliateWP plugin marks that visit as a conversion and is queued for a commission payout. The AffiliateWP plugin is required for this add-on to function. Since there are no settings for the AffiliateWP Integration add-on for EE4, if you are already using the AffiliateWP plugin, accepting referrals for your events is as easy as installing and activating the add-on. 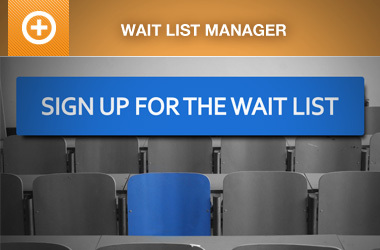 Ticket sales are tracked when someone registers and pays for an event. For help setting up and using the AffiliateWP plugin, please see their documentation here. For documentation on the AffiliateWP Integration add-on, see here. So, what do you think? We hope you are as excited about this new integration as we are. We feel it will help our customers promote their events and have even greater success with Event Espresso! Get started today! Purchase the AffiliateWP Integration add-on for Event Espresso 4, also included in the EE4 Everything License.